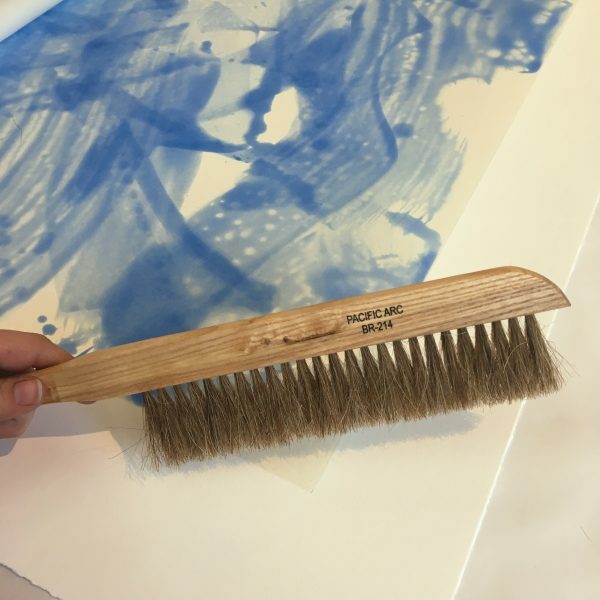 The dust brush is an essential, for clearing away erasures or dusty detritus that may fall on your paper. Made with horse hair! 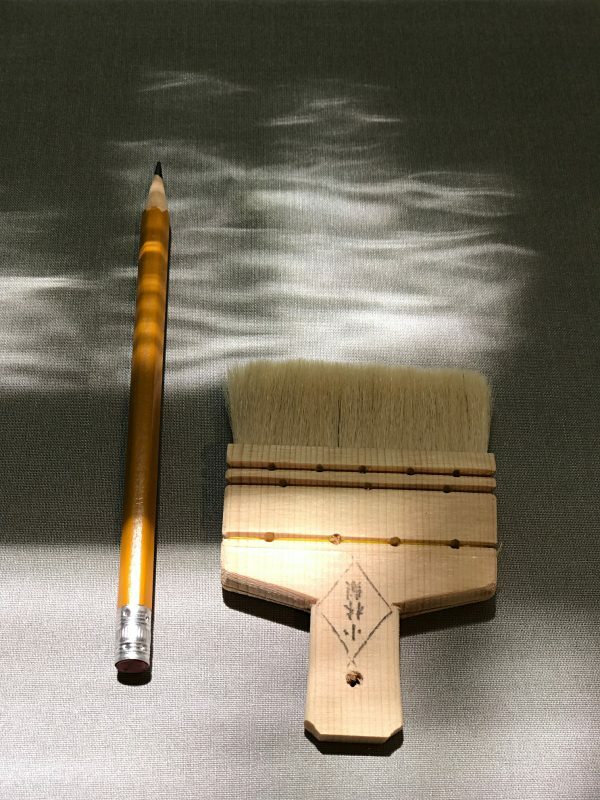 The mini-noribake brush is ideal for applying paste to backing papers or to use for small plates with chine colle. Made from goat hair in Japan. Order a Tool or two!